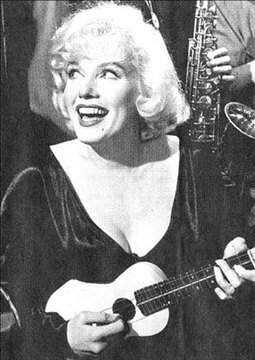 Perpetual student of French language; more recent student of ukulele. Lover of the great outdoors and nature. When will we know the location?